We made Comeback Sauce Recipe! This easy how to make Classic Mississippi comeback Sauce is an all purpose sauce used for salad dressings, fried food dipping, sandwich sauce, or a great burger sauce! This cousin of rémoulade and Thousand Island is a tasty simple sauce recipe anyone can make!! 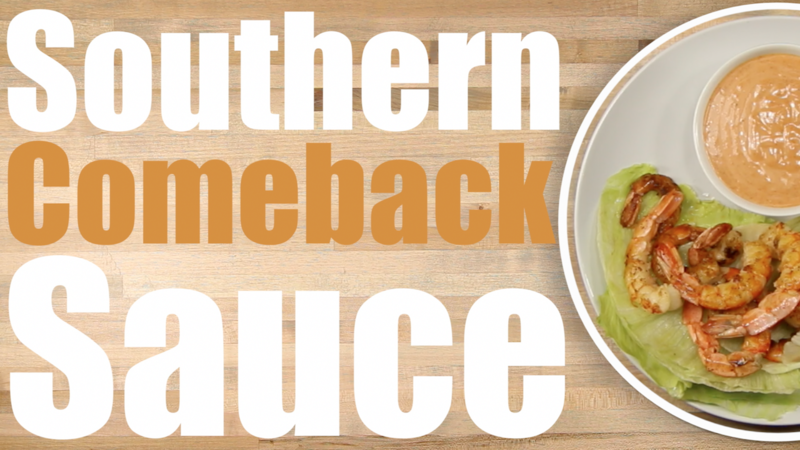 Classic Mississippi comeback Sauce is an all purpose sauce used for salad dressings, fried food dipping, sandwich sauce, or a great burger sauce! Juice Lemon and Mix everything together. Let stand in refrigerator for 30 Minutes and enjoy!